"Short and Sweet- we'll be leaving soon"
Semi-easy to navigate if you know exactly what you're looking for. I've used much easier payroll systems in the past that are way more intuitive. Reporting portion is awful. Also, Zuman doesn't sync up with any other technology. It's a nightmare truing up our 401(k) with payroll. Needed payroll up and running quickly and they were recommended to us by our broker. 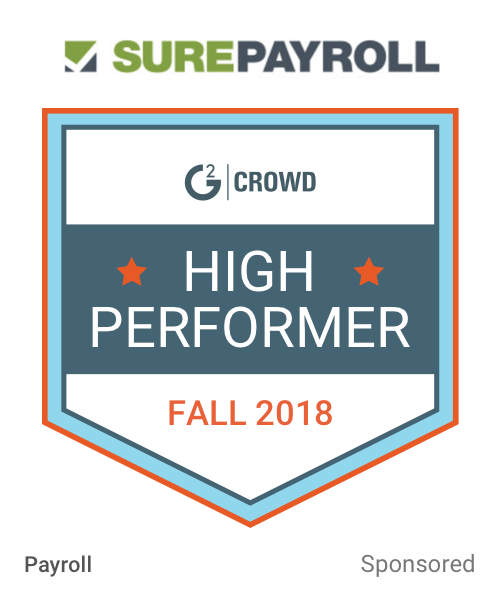 "Solid - great start for an HR platform"
Easier to use than TriNet. Easy to see what tasks are remaining in order to get setup. Nothing to dislike here - it just works. If anything, better home screen organization would be nice. This is a lot easier and friendlier than Zenefits or Trinet's alternatives in the field. Need single platform access for benefits admin, payroll, and HR. APS is the cloud-based way to handle all of your people-related activities. * We monitor all Zuman reviews to prevent fraudulent reviews and keep review quality high. We do not post reviews by company employees or direct competitors. Validated reviews require the user to submit a screenshot of the product containing their user ID, in order to verify a user is an actual user of the product. Hi there! Are you looking to implement a solution like Zuman?